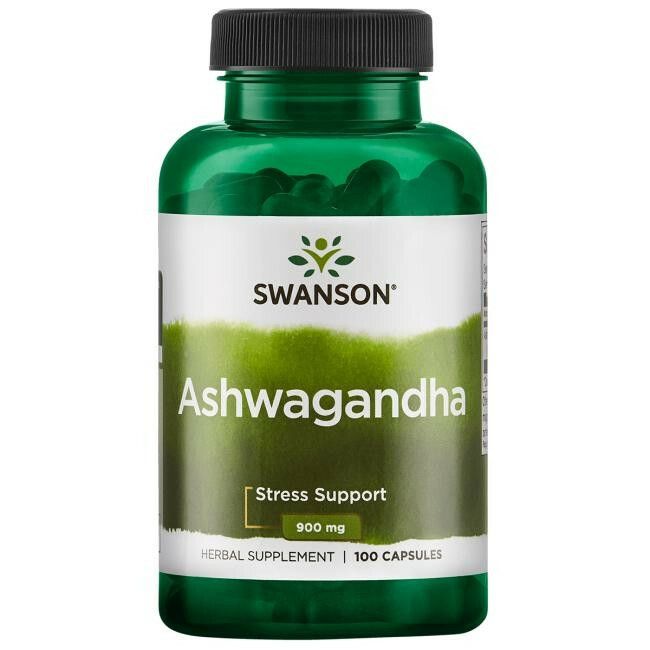 Neutralize the effects of stress with Swanson Ashwagandha (also known as winter cherry). * Defend yourself with the protective power of Ashwagandha! Known to many herbalists as the Ayurvedic answer to ginseng, this powerful adaptogenic herb has been used in India for hundreds of years to strengthen the immune system and help support body functions affected by stress. * Our convenient capsules deliver a potent 450 mg of pure ashwagandha root. Kasutamisjuhend As a dietary supplement, take two capsules one to two times per day with water. Other ingredients: Gelatin, rice flour, magnesium stearate.